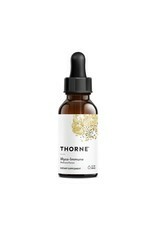 Mushroom extracts have been used medicinally by many cultures for thousands of years. 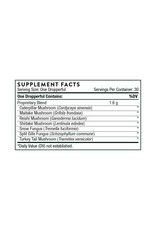 It is now known that proteoglycans and polysaccharides, including the alpha-glucans and beta-glucans, are the probable active ingredients in many mushroom species. 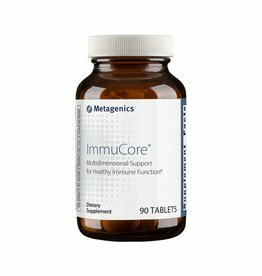 The seven mushroom extracts in Myco-Immune are well-researched and have been shown in numerous studies to provide significant benefits to immune function. 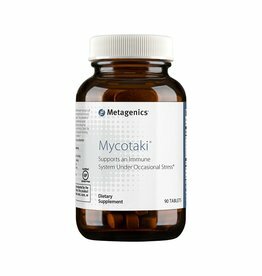 * Research has determined that the mushroom extracts in Myco-Immune can increase macrophage and NK-cell activity, phagocytosis, and interferon-gamma and interleukin-1 and -2 production, all of which promote healthy immune function. 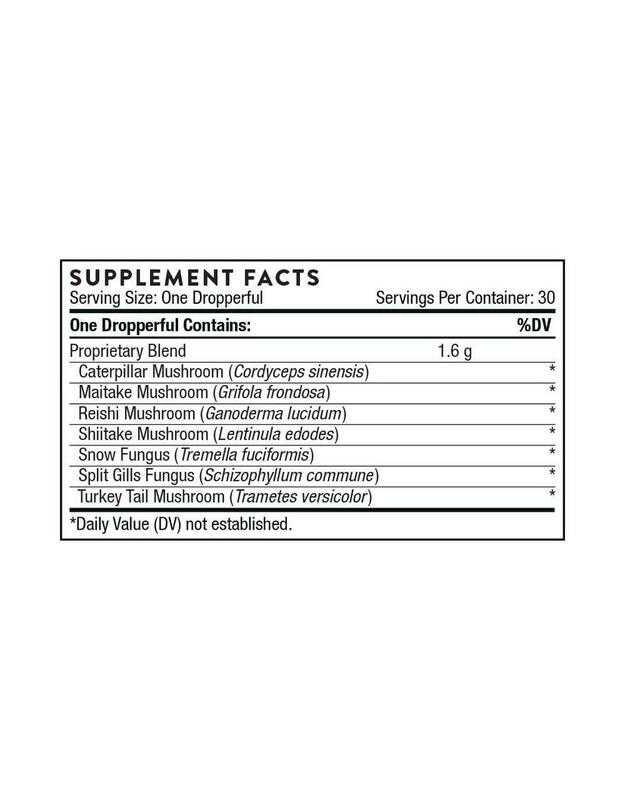 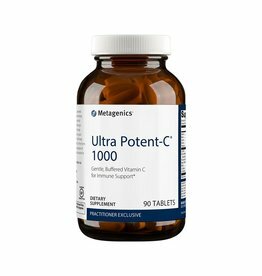 * Cordyceps, reishi, maitake, Schizophyllum, and Tremella stimulate B-lymphocytes and T-lymphocytes, while Cordyceps, shiitake, and Coriolus possess protective activity against harmful microorganisms. 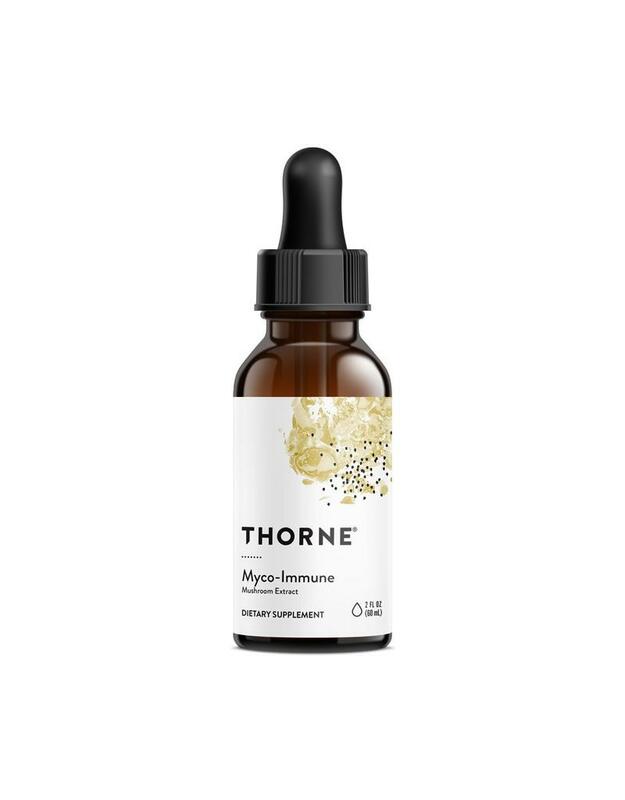 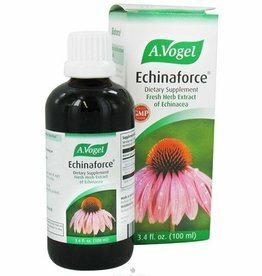 * Myco-Immune comes in liquid form and is administered by a dropper, so it's ideal for children's supplementation.